The sophomore release from London-based band Ultimate Painting. 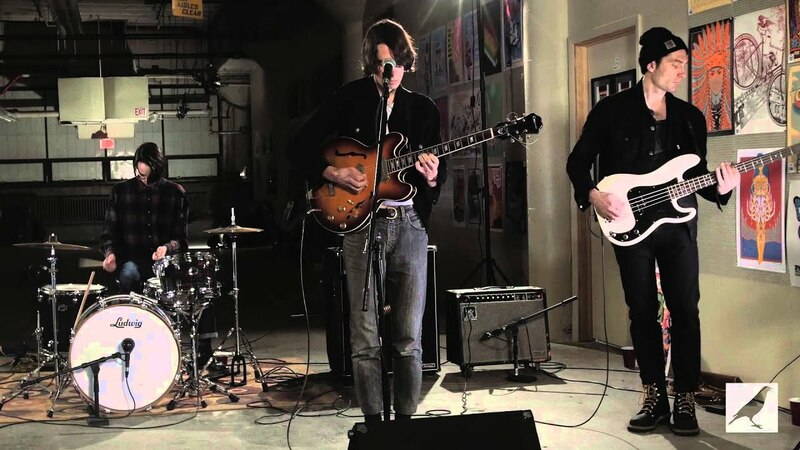 Initially formed as a loose collaboration by Jack Cooper (Mazes) and James Hoare (Veronica Falls) the project quickly turned into a full-fledged band in 2014 with the release of their self-titled debut album. Continuing with the warm 60s influenced pastoral gems that characterized their impressive debut, ‘Green Lanes’ sees the duo conjure up another collection of super cool dreamy pop. 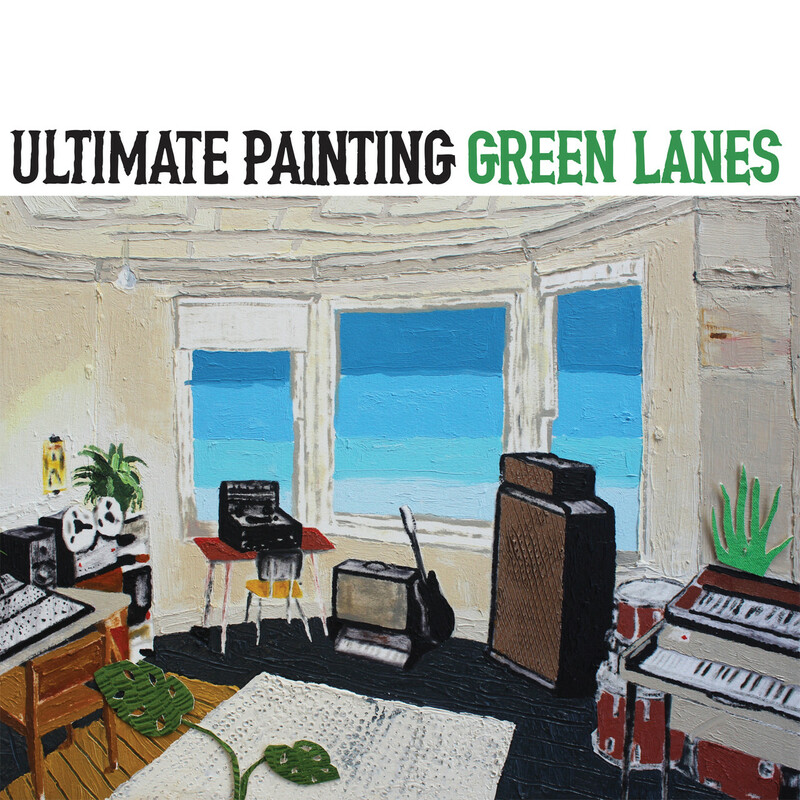 “Green Lanes” is the second album from London-based band Ultimate Painting. With the release of their s/t debut album on Trouble In Mind. That album received praise worldwide from NME, Pitchfork, Consequence of Sound & more & with “Green Lanes” the band is poised for more accolades. The album is focused & cohesive, the result of two voices becoming one and each member’s songs complimenting the other, carving out a distinct & unified voice as Ultimate Painting. Slinking out of the gate, the first song “Kodiak” is an hummable future-classic with Cooper & Hoare’s guitars dancing around each other with ease. The licks & lyrics conjuring up images of Sixties California & Seventies New York; a picture of dark clouds on a sunny day. The rest of the album follows suit with the airy, lush harmonies of “Sweet Chris” & “Two From The Vault ” and even kicks up some dust with the chooglin’ “(I’ve Got The) Sanctioned Blues” and the manic ”Woken By Noises”. While their self titled debut was all Cooper & Hoare, this time out, they are augmented by the addition of their live drummer Neil Robinson who provides propulsion on all but one of “Green Lanes”s tracks. The album artwork was once again provided by Portland artist Bradley Kerl, who portrayed Hoare’s London flat and recording space chock full of the equipment used to record both the band’s albums casually tumbling toward the viewer. The new Conservative government showed their true, reprehensible colours with the backdoor announcement of their plan to amend the Hunting Act and usher in a return of the cruelest savage of all cruel sports. It seems apt therefore that we have an excellent new song from Ultimate Painting that also lambasts this out-of-touch, arrogant, overpaid government. The duo of James Hoare (Veronica Falls) and Jack Cooper (Mazes), have announced a new single (I’ve Got The) Sanctioned Blues due to be released 28th August. It’s taken from will their forthcoming sophomore album, Green Lanes which is released on the 7th August via Trouble In Mind Records. The song laments the unfair benefits system (the sanction of the title, in this instance, being a penalty you get if you fill in a form wrong / miss an appointment) and reminds us (as if we needed it) that the Conservative way has always been particularly hard and cruel on the less fortunate members of society. Thank goodness we still have bands like Ultimate Painting . 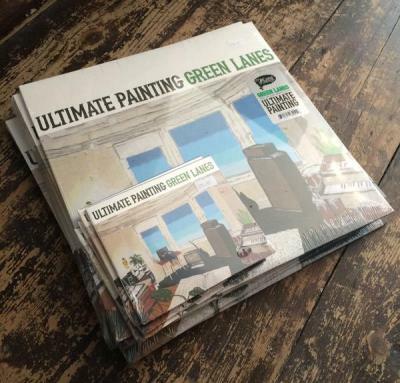 “Green Lanes” will be the second album from London-based band Ultimate Painting. Formed as a loose collaboration by Jack Cooper (Mazes) & James Hoare (Veronica Falls) the project quickly turned into a full-fledged band in 2014 with the release of their s/t debut album on Trouble In Mind. That album received praise worldwide from NME, Pitchfork, Consequence of Sound & more & with “Green Lanes” the band is poised for more accolades. The album is focused & cohesive, the result of two voices becoming one and each member’s songs complimenting the other, carving out a distinct & unified voice as Ultimate Painting.